Injured in an auto accident? Bagolie Friedman have experience and success as Auto Accident Lawyers in Jersey City. Get the $$$ you deserve. Bad or dangerous drugs have been found to cause harm. Consider Bagolie Friedman as your Dangerous Drug Lawyers in Jersey City. Injured? Slip and fall, physical injuries, accidents, and work injuries? Contact Bagolie Friedman Personal Injury Lawyers in Jersey City. Bagolie Friedman deals with Line of Duty injuries, representing First Responders, Police, Firefighters, and City Workers as Line of Duty Lawyers. 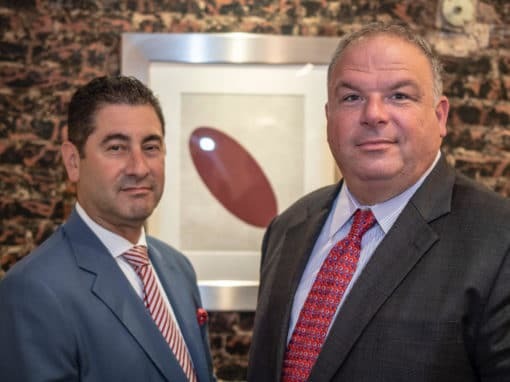 Ricky Bagolie and Alan Friedman, handle Nursing Home Abuse cases know all aspects of Elderly Abuse Lawyers in New Jersey. If you have been seriously hurt by a malfunctioning product, get a no-cost case evaluation from Bagolie Friedman, Defective Product Lawyers in Jersey City, New Jersey. Bagolie Friedman Injury Lawyers handle many other areas of injury law. If you or someone you know has been hurt or harmed in any way, please call us for a free consultation. Contact Bagolie Friedman Injury Lawyers About Your Case – Right Now, Right Here! Ricky Bagolie and Alan Friedman are ready to talk you. Let us know what your case is about, and we’ll discuss the possibilities.